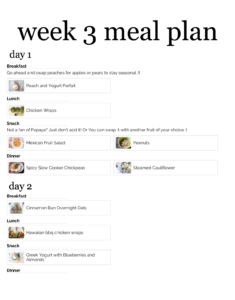 4 Meal Plans for 28 Day Mind on Nutrition Reset ! Breakfast, lunches, and dinners will be based on recipes input from Gathered Table and developed by other RDs/Food Bloggers. ~1600-1800 calories at 50% Carbohydrate, 30% protein, 20% fat based on average height female, little exercise to 1-3 days of light exercise and Mifflin St. Jeor equation. 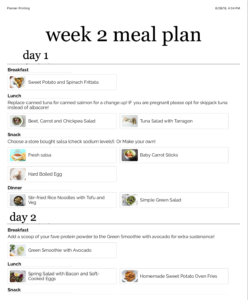 Please be advised that these meal plans are not meant to treat any diseases nor substitute as Medical Nutrition Therapy by a Registered Dietitian. 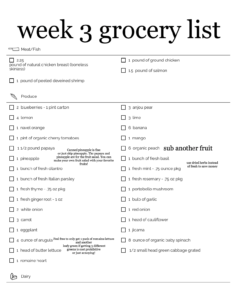 These meal plans are meant to be a tool in helping people get into the habit of meal planning, grocery shopping and meal prepping. Individual nutrition needs should be handled directly by the recipient’s doctor and or RD. Please download this bundle and save into your files. 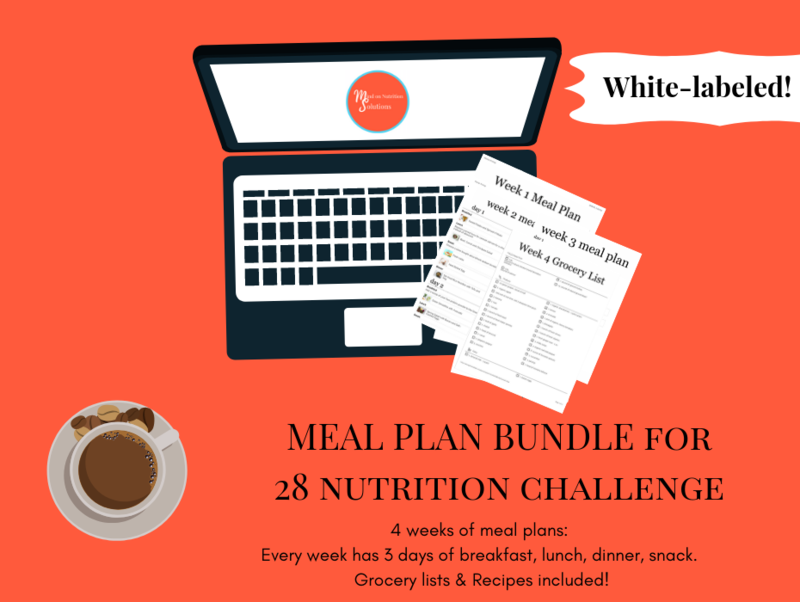 When you create a facebook group for a nutrition challenge – add each individual file to the group! 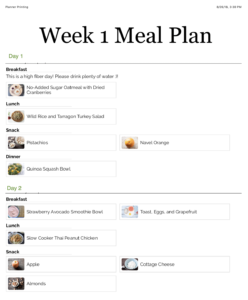 You may rename the meal plans if you want for easier search. 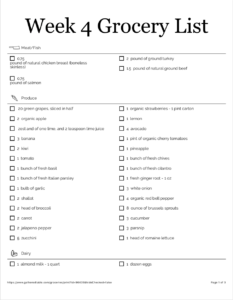 The meal plans follow the Harvard Healthy Plate / Mediterranean/ Anti-Inflammatory Diet principles. Please instruct meal plan recipients to modify the plan to their needs and seek out guidance from a Registered Dietitian as needed. These plans were generated using a paid-software called GatheredTable.